No one wants their home or property to be damaged, it can be costly, time-consuming and heart-breaking when it does. That’s why it’s essential to get buildings insurance, to ensure that you are protected in case the unexpected was so happen. Read more to find out why you should be looking for a good building insurance quote. 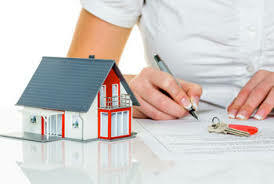 Buildings insurance is a type of home insurance, that specifically covers damage to the structure of the property, this can include; walls, roof and floors. Policies will usually cover fixtures and fittings too, for example, bathroom and kitchen fittings such as toilet, sink, etc. 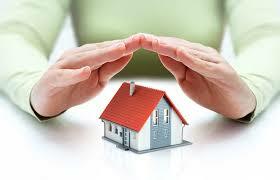 Buildings insurance covers the cost of repairing and rebuilding a property if it becomes damaged. Different policies have different coverage so it’s always best to shop around and read the fine print before committing to anything. Depending on the policy you opt for, you may be covered for other damage but again, this will depend on the policy. Your building insurance quote will depend on your coverage and what you will be protected against. What Does Buildings Insurance Not Cover? Even though buildings insurance generally covers most types of property damage, there are still some incidents that you will not be covered for. 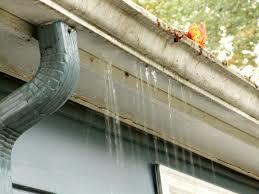 Your policy will likely not cover general wear and tear of the building. Different policies have different exclusions when it comes to what you are covered for and what you are not. Loss and damage can generally not be claimed if the property has been left unoccupied for 30 or 60 days. But many insurers will allow you to add to your policy to protect you whilst going away on long trips if you ask in advance. Damaged caused to fences and gates due to storms are also likely to not be covered. As mentioned previously, your cover will depend on the provider and the insurance plan you choose. Ensure you are fully aware of your coverage before settling on a building insurance quote. If you are a homeowner or a landlord who is renting out a property, then you will likely need building insurance. If you have a mortgage, building insurance will usually be a condition to the agreement. If you have not got insurance, then your mortgage could be at risk. If you are the person renting a property, you don’t need to worry about building insurance, as this is the responsibility of the landlord. Although, you may still need to pay for home contents insurance to ensure your belongings are safe. 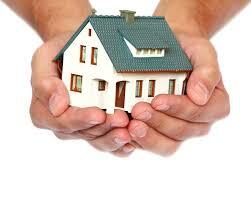 If you are the owner of a flat, then buildings insurance may be covered by the factors that look after the building. According to MoneySupermarket the average building insurance quote was £80 a year. Your building insurance quote will depend on the type of property and the level of coverage that you want.